When Asus launched the Zenfone Max Pro M1, and Xiaomi launched the Redmi Note 5 Pro, these phones went right against each other in the mid-range price segment thus becoming direct rivals in the market. 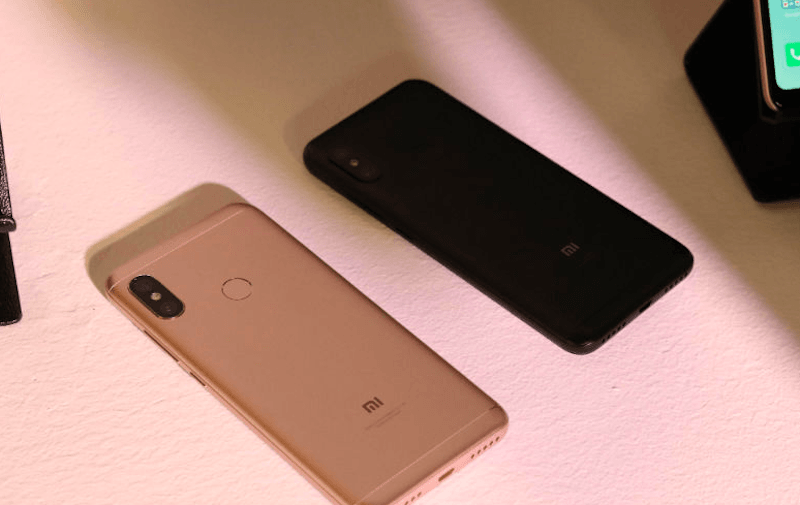 Now with the Zenfone Max M2 in the market and Xiaomi’s Redmi 6 Pro also out now, there seems to be a new rivalry brewing in the mid-range price strata. The Zenfone Max M2 has been touted to be one of the better offerings which will compete Xiaomi in its territory which it has primarily dominated till now. 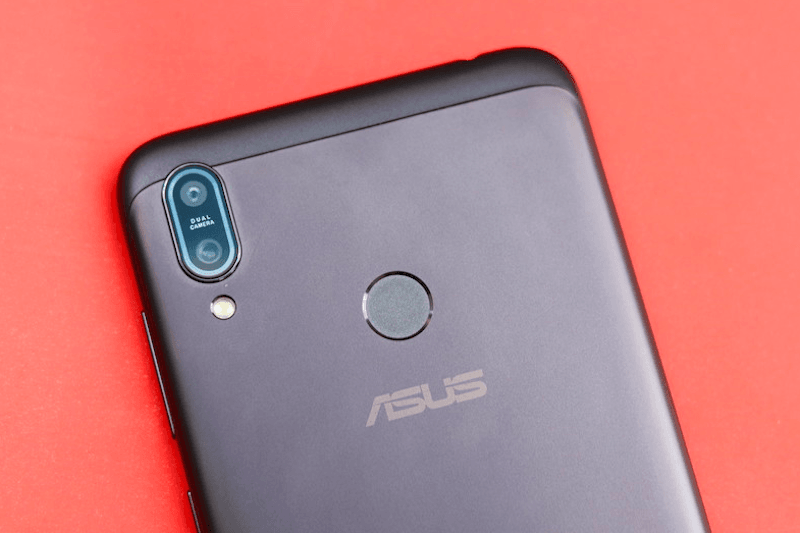 We might have reasons to believe that this time around, Asus might have released an offering which could trump Xiaomi’s Redmi 6 Pro for the buyers. Without further ado, let’s read ahead and see how the two-phone fare. Firstly, speaking about design, the Asus Zenfone Max M2 sports a thinner waistline but it comes with a larger footprint. On the other hand, the Redmi 6 Pro is a device which sports a thicker body but packaged into a smaller frame. Both the phones come with a rugged metal body finish which gives them a sturdy build. As for the display, the Asus Zenfone Max M2 sports a 6.2-inch screen with HD+ resolution, whereas the Redmi 6 Pro flaunts a 5.84-inch display with Full-HD+ resolution. Under the sunlight, the Zenfone Max M2 seems to be a much brighter screen, but when it comes to sharpness, contrast and dynamic range, the Redmi 6 Pro has definitely a better screen. When it comes to performance, the Asus Zenfone Max M2 races ahead of Redmi 6 Pro as it sports the newer Qualcomm Snapdragon 632 chipset in comparison to the Snapdragon 625 SoC which is the processor inside the Redmi 6 Pro. Also, since the Redmi 6 Pro comes with MIUI and the Zenfone Max M2 boots the stock version of Android, which on paper, seems to offer better performance than the Redmi 6 Pro. However, that’s not the case with Zenfone Max M2 as the software inside the phone is half baked, but Asus is constantly pushing out new updates to improve the overall performance. On the other, the MIUI 10 on the Redmi 6 Pro is optimised very well and offers smooth performance. Both the phones support face unlock capability, come with a fingerprint sensor on the rear and also have a dedicated microSD card slot. Additionally, it is worth noting that the Zenfone Max M2 lends support for L1 which means that it will allow for smooth HD streaming, whereas the Redmi 6 Pro remains limited only to L3 streaming. The phones are also similar when it comes to battery capacity as both the Redmi 6 Pro and Zenfone Max M2 sport the same 4,000mAh battery albeit the Asus Zenfone Max M2 has a thinner body. Also, when compared for battery life, the Redmi 6 Pro seems to average longer days which might be because of MIUI’s optimisations. As noted, Asus has to tweak the overall software on the Max M2 to improve the battery life as well. 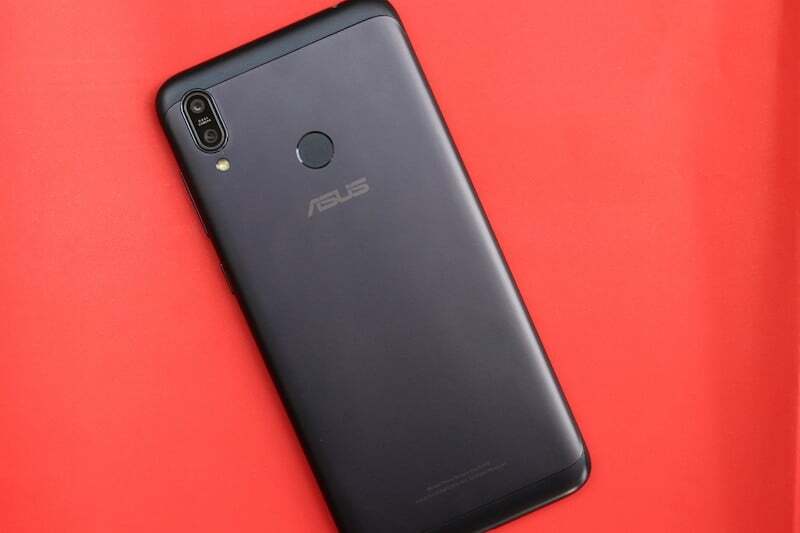 On the camera and imaging front, the Asus Zenfone Max M2 sports a 13MP rear camera with f/1.8 aperture, LED flash and it also pairs up with a 2MP secondary camera. The front camera on the device is an 8MP camera with f/2.0 aperture. The Xiaomi Redmi 6 Pro, on the other hand, sports a dual rear setup which comprises of a primary 12MP Sony IMX486 sensor with f/2.2 aperture and 1.25-micron pixel size. The secondary sensor on the device is a 5MP Samsung S5KE8 sensor with f/2.2 aperture and 1.12-micron pixel size. On the front, the phone has a 5MP selfie shooter. Another thing to note is that the Zenfone Max M2 supports 4K recording with the rear cameras, with EIS support on 1080p on both cameras. Whereas, Redmi 6 Pro only lends support for 1080p and EIS support on the rear cameras. Quality wise, the Redmi 6 Pro beats the Zenfone Max M2 by a small margin which is because of Xiaomi’s camera tuning. Coming to the verdict, the Zenfone Max M2 sports the successor to the Snapdragon 625 SoC in the form of Snapdragon 632. Besides that, the Max M2 lacks behind the Redmi 6 Pro in various aspects- design, display, camera, software and battery. The Redmi 6 Pro is a compact phone and offers a better camera, battery performance, but the day-to-day and gaming tasks will be handled better by the Zenfone Max M2. Moving onto the pricing, both the phones are available in two variants- 3GB+32GB and 4GB+64GB and are priced at Rs 9,999 and Rs 11,999. If you want a better performer and stock Android phone, then consider the Asus Zenfone Max M2. If cameras and a Full HD+ display are your top priorities, then you should get the Xiaomis Redmi 6 Pro. If you’re going for the Redmi 6 Pro, get the gold colour variant as it looks the best of all the colours.